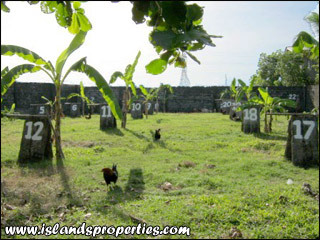 Residential/Commercial Lot; Lot Area: 1,161 sq.m. Classified as a residential lot but can be converted into commercial lot because of its very close proximity to city business center. Property is close to a hospital, with gate and entire property is surrounded by concrete fence. Price is negotiable.